The early season should be a test of dedication. Weather is often marginal or questionable, conditions can be thin and firm. But skiers come to the mountains in greater numbers than in the spring. Each year as we look back through our images from late November they’re often loaded with trails that feature thin strips of hardpack snow, death cookies, brown spots and barren woods. 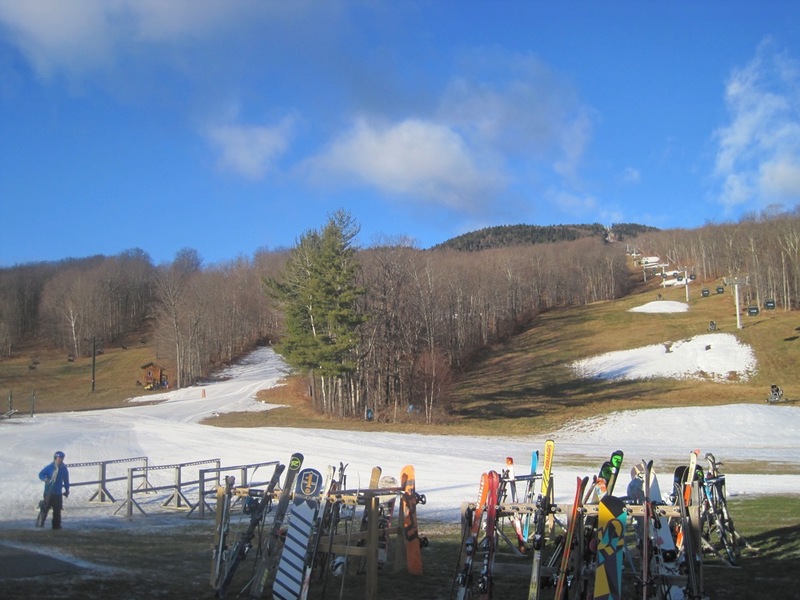 In many ways the start of the 2012/13 ski season was typical in the east. 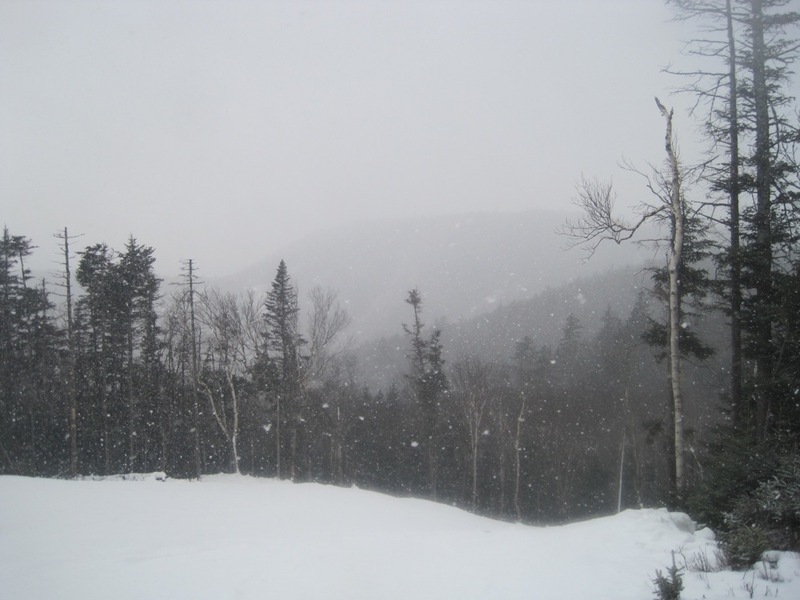 A freak October storm delivered turns at the mountain du jour (or is it année?). Killington and Sunday River battled it out for a bragging rights on an official opening in early November. And a marginal opening weekend for many of the ski resorts in New York began the day after Thanksgiving. Still the crowds and lift lines are there for the first few weeks of skiing. So much so that the typical conditions have been given the affectionate acronym WROD: The White Ribbon of Death. Why do even the most casual skiers defy all logic, by showing up in November to ski the WROD? There are several possible explanations. 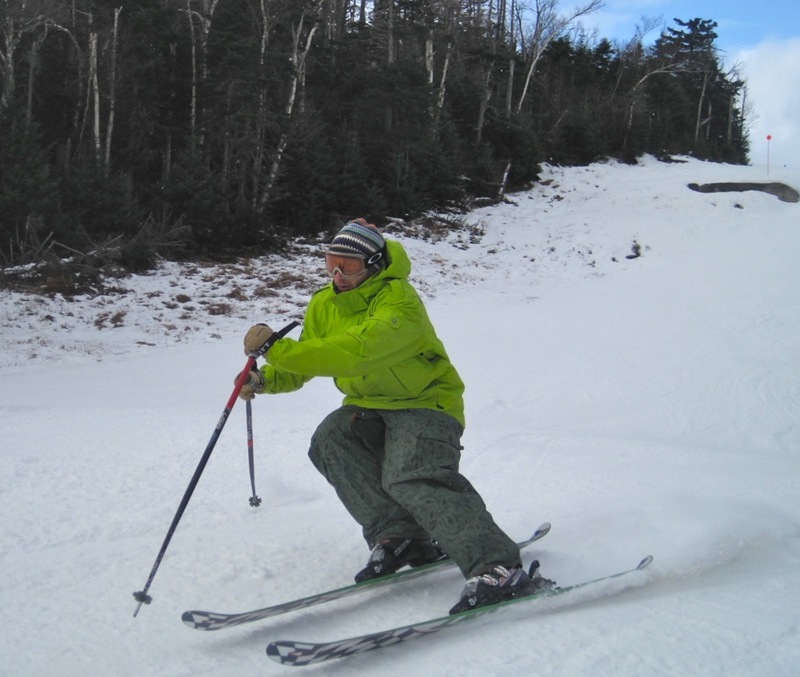 It could be a way to for skiers to mark the approach of winter. Maybe some consider it a holiday tradition, or an opportunity to reconnect with seasonal friends. Mostly it’s because they miss the feeling of flying down the hill. And just maybe an errant snow squall will pass through and remind them that a some point it’ll snow for real and it will be game on. Every year I tell myself I am not wasting it early season this year. Then when the mountains within 2 hrs open one way open, I’m there. Me too Gunny J. Way to rip Yanni.